Together with a group of dedicated helpers, Walkalong eV was created with this major focus: “Education against poverty“. 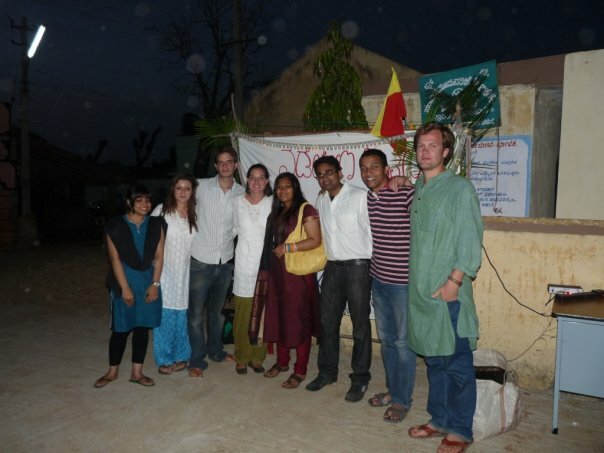 Since then, 40 children of a small village school have been supplied with teaching materials and a daily warm meal. 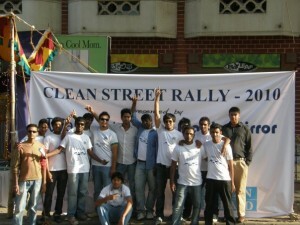 Under the guideline “Individual Social Responsibility” the action “Clean Street Rally” was proclaimed in the city centre of Bangalore. The “Do not waste the waste” project, where new products were designed from garbage, also made WalkAlpin eV aware of the role of a clean environment.